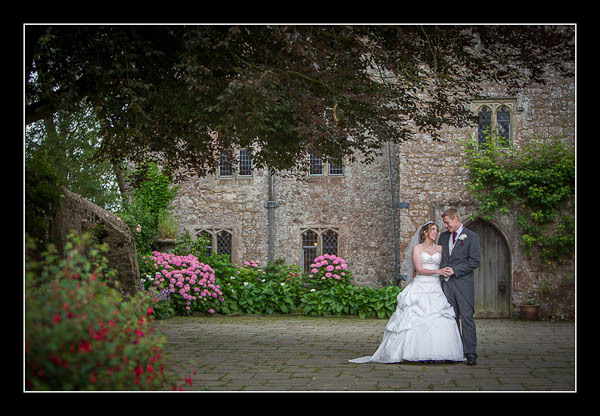 I had the pleasure of photographing Clare and Nick's wedding at Lympne Castle on Friday. My good fortune with the weather continued since it only rained when we were indoors - though I was lured out into the rain once to take a shot of the most amazing rainbow I've ever seen! Please check out the gallery for their wedding at Lympne Castle or view this non-Flash based gallery.